Screen command is a very useful tool. It runs in background so there is no need to worry about opened console windows and launched programs. Screen program is available on all UNIX/Linux platforms as an easy to install package so it’s very popular. Suppose you want to create the following screen layout. 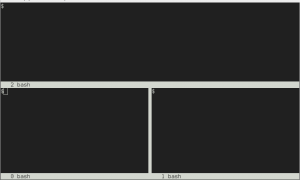 After invoking several ‘split window’ commands we have layout like on the image below. 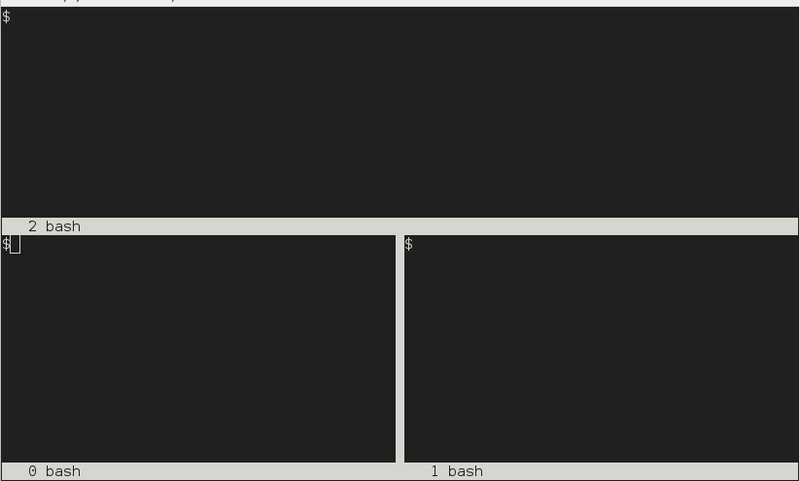 ← How to flush cache on Linux?